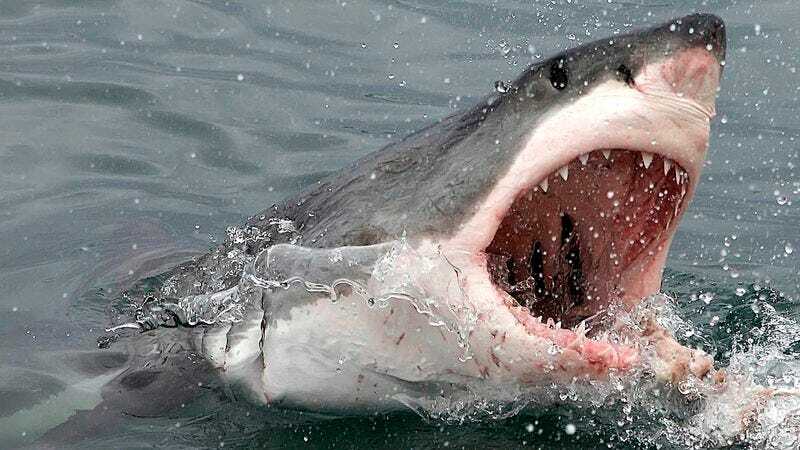 Every summer, Discovery Channel devotes an entire slate of programming to Shark Week. Here’s a sneak peek of what’s coming up. When does a marine biologist’s passion for a solitary female blue shark become a dangerous obsession?